Digital marketing is no longer a passing trend as it was considered a few years back. Today, this is a proven marketing technique and brands that are harnessing its power enjoy a competitive edge. According to the International Telecommunications Union (ITU), there are over 3.26 billion internet users today. To get the attention of these users, you need to have a strong presence online. Using a reliable digital marketing company helps you adopt the best marketing strategies today for the best outcomes from your online campaigns. Through digital strategies, you can tap into the rapidly growing online market and increase the reach of your business. However, there is a catch; the internet marketplace is volatile and new techniques keep emerging. Staying abreast of all these changes and implementing them is not easy, especially for a small business. Luckily, digital marketing agencies have the expertise and resources necessary to drive a full-fledged online marketing campaigns. The highly competitive nature of the internet marketplace calls for innovative thinking. A Digital marketing company brings this skill to the table with them. The primary goal of such a marketing partner is to increase your presence online, integrate your online profiles and platforms and perform market research for you. This encompasses a number of strategies including market research, data analysis, quick monitoring and insights, digital optimizations and many others. A dedicated team of specialists will work with you to first understand your business before coming up with a tailored strategy. 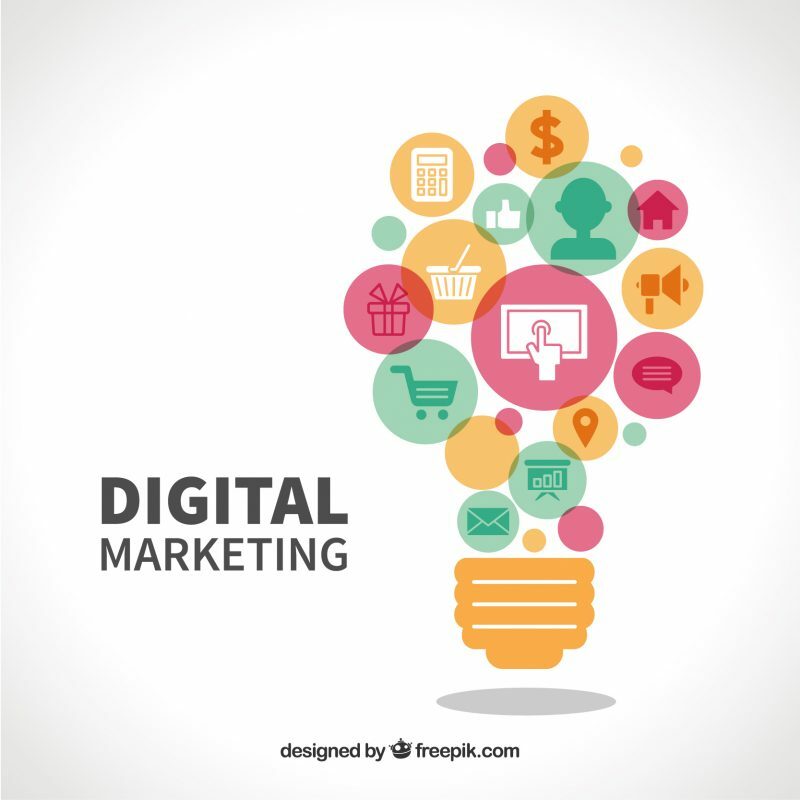 Among the components of a digital marketing campaign are social media, online branding, cross platform, email, content marketing, content curation and mobile marketing to name a few. Your website is a powerful tool and you cannot start without first developing a powerful platform. The best digital marketing agencies offer a comprehensive range of web design and development solutions, that would include ecommerce support, responsive web design, content management system (CMS), web application development, website maintenance and support, web performance analysis and many more. Your professional website will form the basis of all digital marketing campaigns. Now that search still remains the #1 driver of traffic to content websites, you have to optimize your website for search engines. An optimized website ranks highly on search engine result pages (SERPs) for keywords they target, and is easier to find. A recent report shows that 93% of online experiences start with a search engine hence the need to boost your website’s presence on search engine result pages. An established firm has the resources required to hire the best personnel in a broad range of areas. There are web designers, SEO experts, copy writers, editors, specialist, and social media experts among others. When all these people work on your campaign, the outcome is better and you will have an edge over the competition. Hiring a agency for your digital marketing campaign might appear costly initially but that is until you consider the overall benefits. These experts save you money that would have been spent training your in-house marketing team and also bring in cutting edge technology to keep track of the campaign. You don’t have to hire more personnel to manage your campaign and the tools deployed during a campaign will come in handy in other aspects of the business. The world of digital marketing is fast paced and staying up-to-date is not easy. By partnering with an experienced digital marketing agency, you will bring in the latest ideas in digital marketing. These agencies are able to evolve with the industry and will help you leverage the latest trends. 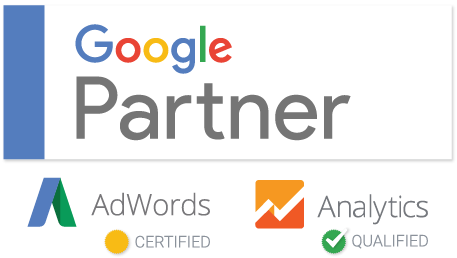 There are many other reasons to partner with a digital marketing company. You will learn invaluable tips, have more time to focus on your core business, enjoy high ROI on your campaign and get invaluable outside insight into your business. All these benefits will help your business grow by boosting its online presence, raising ranking on SERPs, increasing conversion rates and building your brand as an authority. Smith K. Alex is a young and inspired designer who works with a reliable digital marketing company. He is also a marketing major with a specialty in eCommerce web design and digital marketing. Hire SEO expert at affordable cost.